HMB occurs naturally in the body when leucine (one of the three branched-chain amino acids) breaks down in the body. During training, your working muscles grow weak and fatigued causing the leucine inside your muscle fibers to breakdown, increasing the levels of HMB levels. When HMB is released, your muscles are signaled by the body to slow down muscle damage and fatigue. This gives your muscles increased time till failure; decreasing fatigue, increasing strength, and stamina during training. 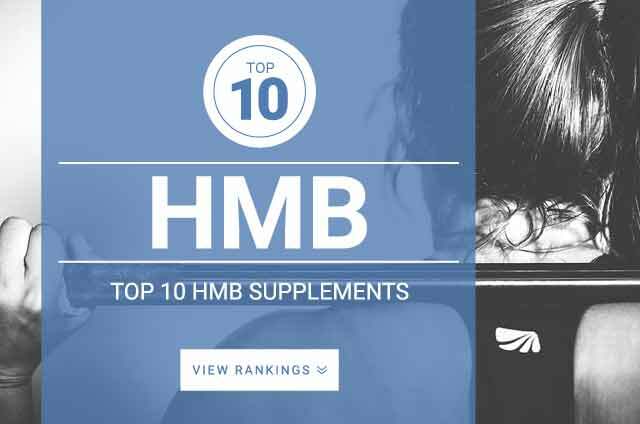 Athletes say that supplementing HMB helps to speed up recovery time in between workout sets, increase strength and boost power output during training. Post-workout athletes say HMB helps to reduce post-workout muscle soreness and aid in muscle repair and recovery. Studies show that exercise induced muscle protein breakdown slows down when HMB is supplemented. This speeds up recovery, enhances strength, boost physical performance, and encourages lean muscle growth, similar to the branched-chain-amino acid leucine. Research shows that HMB may improve performance during weight training. Which may improve muscle performance during peak training periods. One study showed that HMB was able to slow down muscle fatigue and damage during prolonged periods of exercise, thereby enhancing during-workout and post-workout recovery. Another study showed that HMB supplementation may improve cardiovascular capacity during exercise. HMB is a breakdown product of leucine, one of the three essential BCCAs responsible for muscle repair and growth. Studies show that HMB plays a role in muscle protein synthesis similar to leucine, therefore, improving muscle growth, recovery, and overall body composition. Standard dosage of HMB tends to in the range of 1,000 mg – 3,000 mg daily. Athletic Performance and muscle growth – 3,000 mg daily. High Cholesterol – 3,000 mg daily. For exercises and fitness purposes HMB should be supplemented 30 – 45 minutes prior to working out for improve endurance, strength, recovery, and physical performance benefits.